Price: $198,500.00 Click the price to calculate a payment. Wow!! What a deal.. 200+/- acres with 36 x 44 Building.. Unbelievable Views!!! Snowmobile goes right through property on the South and on the East. 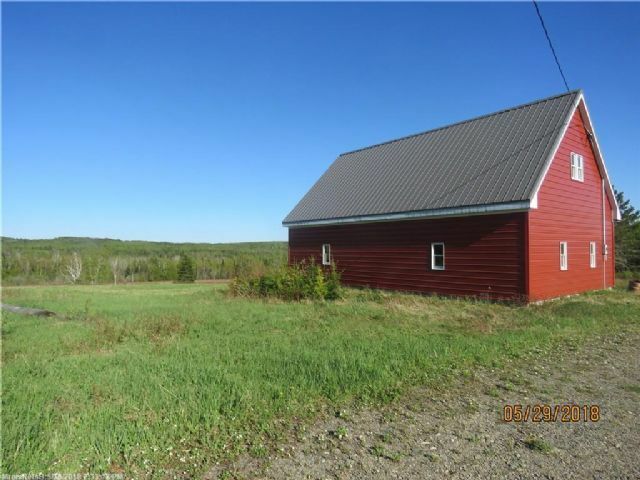 (ITS 83) Property is partially wooded with spruce, poplar and much more!! Beautiful Fields for snowshoeing.. Possibilities are Endless! 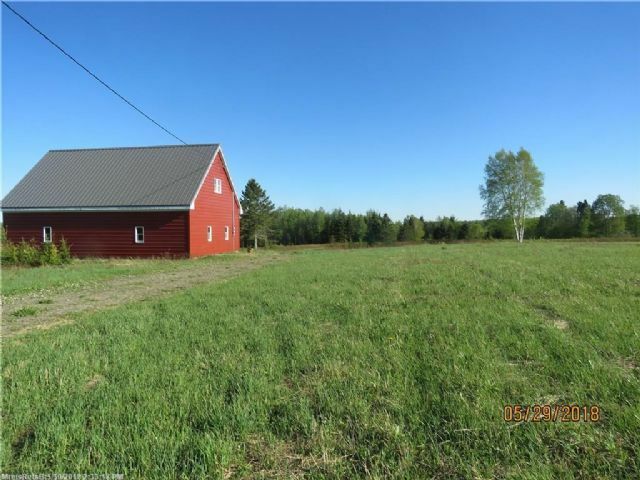 Property abuts Farmhouse with 6 acres for sale and also 25 acres for sale.. Own a Piece of New Sweden.. Call today!